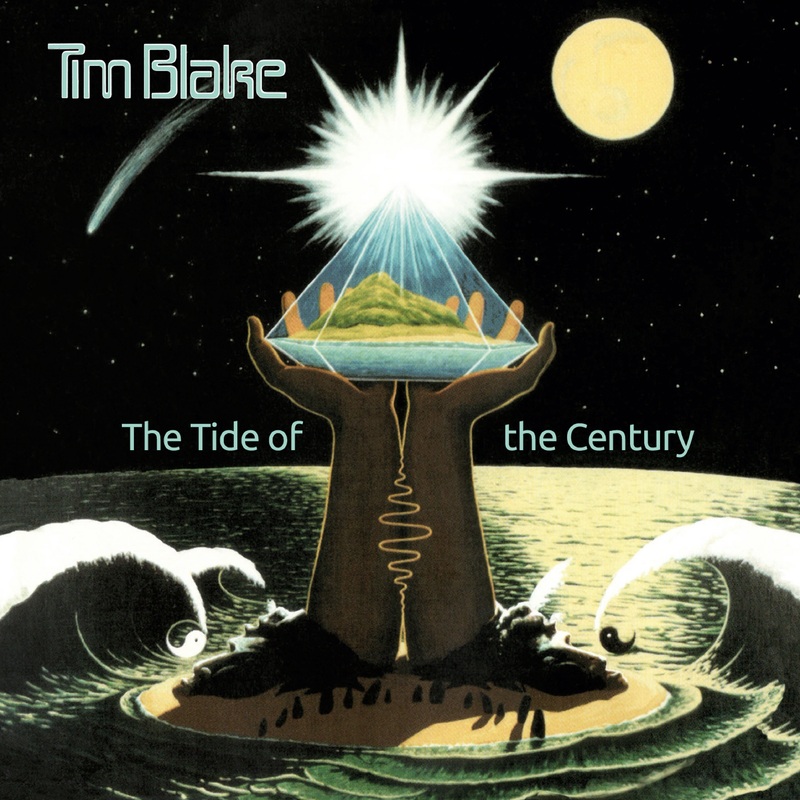 Esoteric Recordings are pleased to announce the release of a newly re-mastered edition of “The Tide of the Century”, the 2000 album by Tim Blake. Tim first came to prominence as a member of Gong, where his synthesiser experimentation and mastery was demonstrated on albums such as “Flying Teapot”, “Angel’s Egg” and “You”. He would also join Hawkwind from 1979 – 1980 and from November 2007. After departing Gong in 1975 he teamed up with French lighting designer Patrice Warrener to form Crystal Machine, pioneering the use of lasers and synthesisers in a live setting. Blake’s debut solo album, “Crystal Machine”, was originally released in 1977 on the French experimental label Egg. Tim followed this with “Blake’s New Jerusalem” in 1978. Unlike his previous work, the album featured songs and the lengthy title-track would dominate the album’s second side. Tim Blake joined Hawkwind in 1979 and remained with the group for just over a year before returning to France and moving away from music. He returned to the music scene with the album “Magick” in 1991, recorded at Tim’s home studio in a windmill in Brittany. Although he made occasional live appearances, it would be nine years before he would return with a new album, “The Tide of the Century”. Recorded once again at his Windmill studio, the album featured a host of fine songs and music. An evocative album, “The Tide of the Century” has been newly re-mastered and features a booklet with a new essay and fully restores the original album artwork.